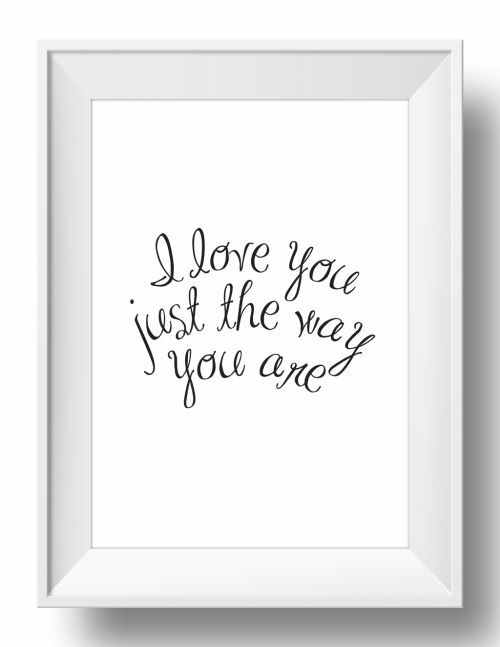 Inspired by a song I heard recently which I hadn't heard in ages, I created this wall art print. Whether it be for a birthday, special occasion or just because, this is sure to be a huge hit! Available in A4 and 8" x 10" (professionally printed on 300gsm card) as well as A3 which will be professionally printed on 250gsm poster weight stock. Pop your new piece of art into a frame and you've got a wonderful gift. Please note: Frame is not supplied, price is for print only. If you'd like this in a colour other than what is offered, please advise your preferred colour in the text box below. I can easily print in alternate colours for a small additional fee, but please keep in mind, this process will typically take several days. I can print in alternate sizes. If you'd like a quote for a different size piece of art, please contact me.